This app is fantastic! 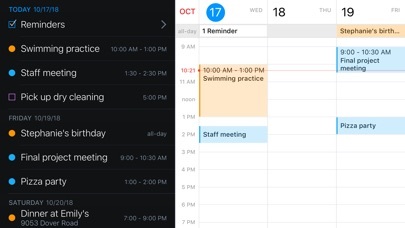 But I’d love to see calendar sets similar to achieve parity with the desktop app. However they have been including Islamic celebrations as US holidays. I’m deleting the app and moving on. Wish there was Travel time! 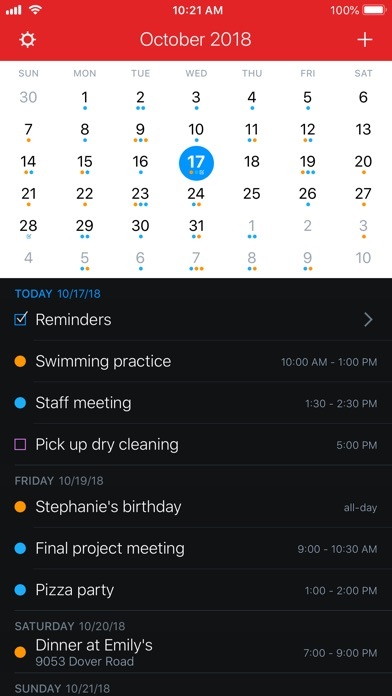 How do I find an event? I searched in google. It says there is an icon next to plus sign. I don’t see any icon. Please help. 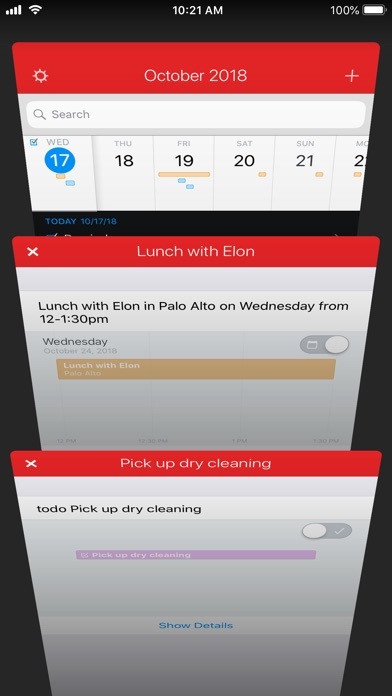 As of this writing, I am using an iPhone 5S and Fantastical is my favorite calendar app for such a small screen. This calendar is by far the best! I love it! The ONLY 2 things that I would change is to add a badge count for today and overdue combined. 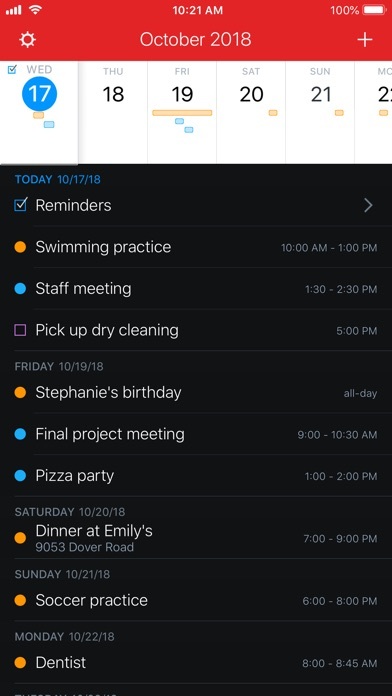 And, have the ability to create a reminder with a check box within the app instead of using Apple Reminders. Thanks!! Love this app. 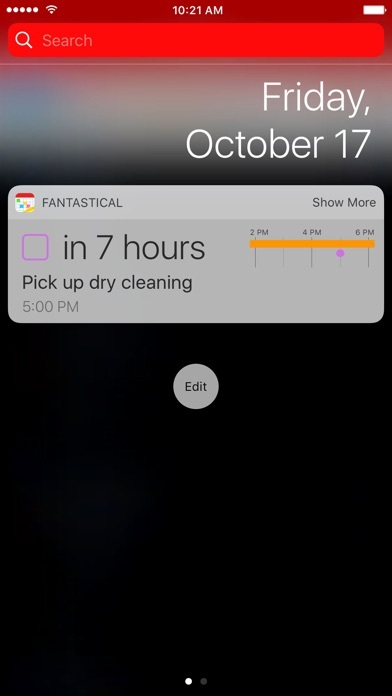 Have used it for years now, but since the most recent iOS update there is a significant lag every time I open it up. Please fix.